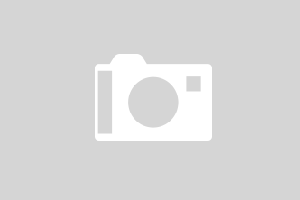 Fletcher Hotel-Restaurant De Mallejan is set in an authentic country house dating from 1862. 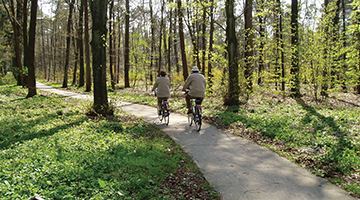 The building has a rich history and is located in the beautiful Amsterdam National Park (De Veluwe) countryside. The 4-star hotel offers horse stables, so you can also bring your horse. 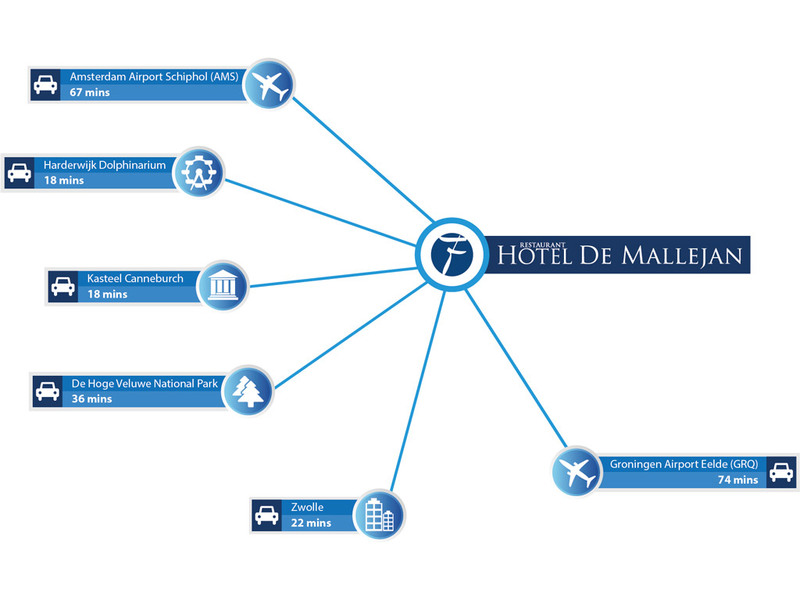 Hotel-Restaurant De Mallejan has 15 stalls, including 5 outdoor stalls and 10 indoor stalls, which are hired out. 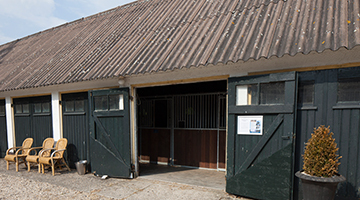 The stables have water bowls and there is opportunity to store your horse carriage indoors. 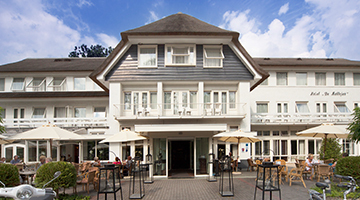 Hotel-Restaurant De Mallejan is situated on the Amsterdam National Park (De Veluwe). The area offers a wide range of opportunities for relaxation. The Dolphinarium and Juliana are also located nearby.